Mr. Vacuum Tube: Join us for the IEEE Intl. 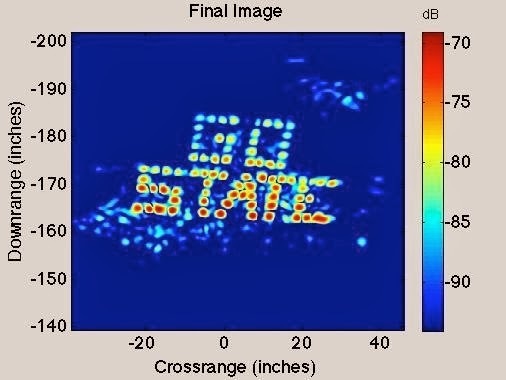 Symposium on Phased Array Systems and Tech banquet, Wednesday October 19! Join us for the IEEE Intl. 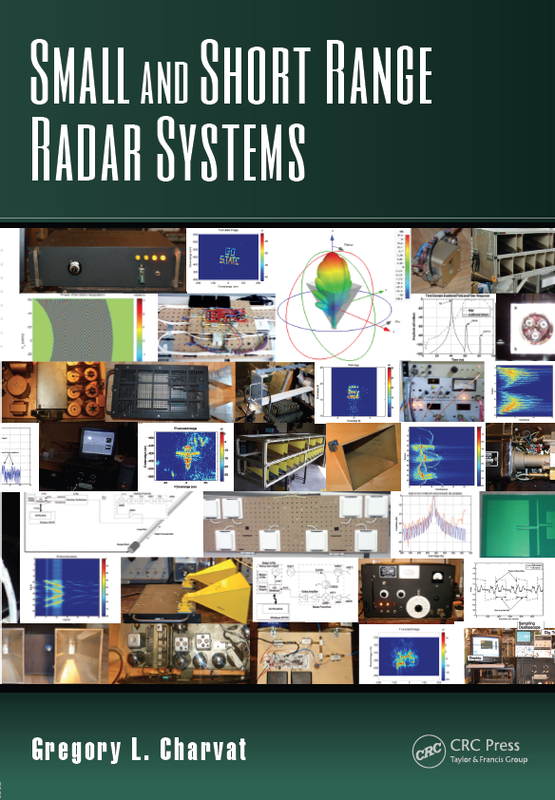 Symposium on Phased Array Systems and Tech banquet, Wednesday October 19!